The ONLY performance monitor specifically designed for stand up paddle boarding (SUP). Get immediate training and fitness feedback with every stroke you take. NOTE: The SpeedCoach SUP does not display or store a 500m split. 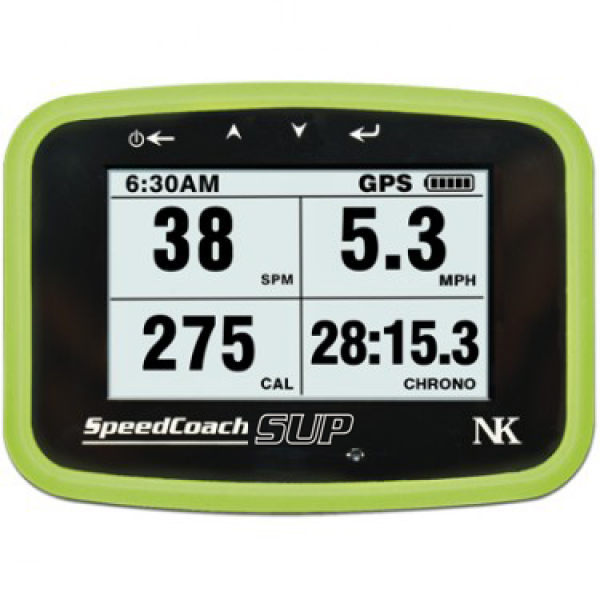 Click HERE for the SpeedCoach GPS for rowing. Please choose your upgrade options & bumper colour below. The NEW SpeedCoach SUP 2 is the perfect training and fitness tool for paddlers of all levels. Wirelessly transfer just row and workout interval data to PC or Mac for viewing and storage. Export data to FIT file format to enable transfer to third-party websites, such as Endomondo, Strava and any FIT-compatible site. These sites enable you to view your row on detailed maps, share your results with friends or coaches, and even compare your results with others. Note: Bluetooth® low energy products will NOT work with ANT+ heart rate belts. Bluetooth® low energy belts are compatible with all iOS fitness tracking apps. 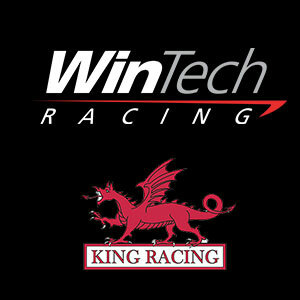 Wireless Data Transfer (Training Pack Only) – Transfer data via LiNK to your PC or Mac for review. Export data as a CSV file to Excel for more detailed analysis and charting options. Or export data as a FIT file to enable transfer to most third-party training websites, such as Endomondo, Strava and Training Peaks. Map your paddling course, share your results with friends or coaches via Facebook and Twitter, even challenge your fellow paddlers to a battle to improve on your results. Real-Time Measurements –Speed, Stroke Rate, Glide, Distance Per Stroke, Heart Rate, Calories Burned – Get all the real-time measurements you need to improve your paddling and reach your racing or fitness goals. Odometer – The odometer will give you your mileage per day/week/month/year/total miles or kilometers. Speed/Split: Speed over land averaged and updated every stroke. May be displayed as either speed (meters per second) or split (time for 00 meters). GPS speed smoothing from 1-stroke to 8-strokes. Impeller mode (water speed and distance) available with optional wiring. resolution and large, clear numerals.